Following the inspection and damage assessment step, the water extraction process will begin, during which the majority of water in your property will be removed. Since 1967, the experienced professionals at SERVPRO have conducted the most reliable and thorough emergency water removals in Atlanta. 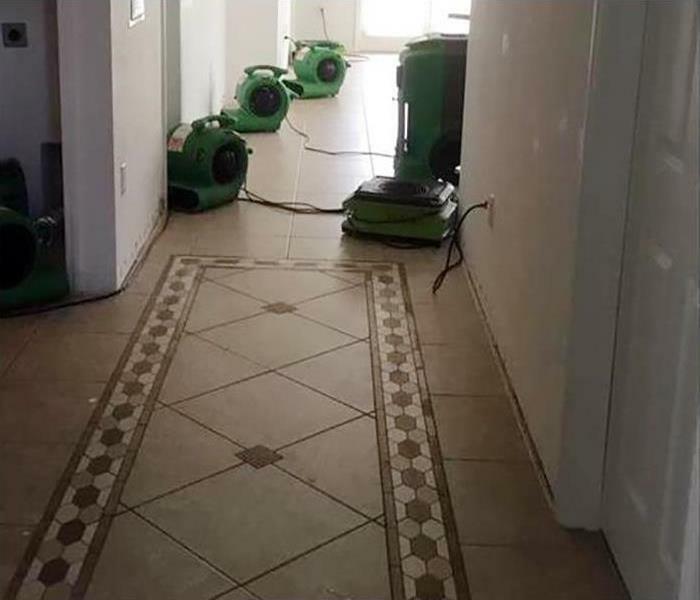 During the water removal step, our team uses powerful pumps and truck-mounted vacuum units to quickly and efficiently remove hundreds or even thousands of gallons of water from your property to prepare for the drying process. For emergency water removal in Atlanta, you can rely on SERVPRO. 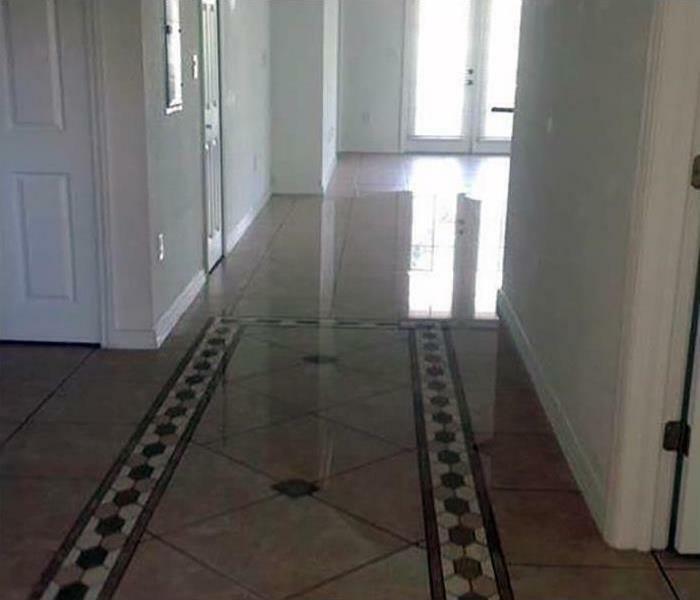 With over 50 years of experience in water damage restoration, our team is equipped and certified to handle any water damage job, large or small. With attendants available 24/7 around-the-clock, you can call us anytime at (404) 835-0200 to set up an inspection as soon as possible. If your home requires extensive restoration or cleaning, SERVPRO of Downtown Atlanta can conduct an organized, efficient move-out to protect your belongings from further damage.